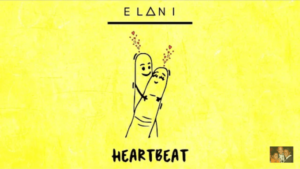 East African Powerhouse group Elani is back with the first single off of their sophomore album, “Colours of Love”! #Heartbeat kicks off the journey of Colours of Love with the excitement of fresh romance. The song captures the attraction, joy, anticipation and confusion that come with uncontrolled emotion. 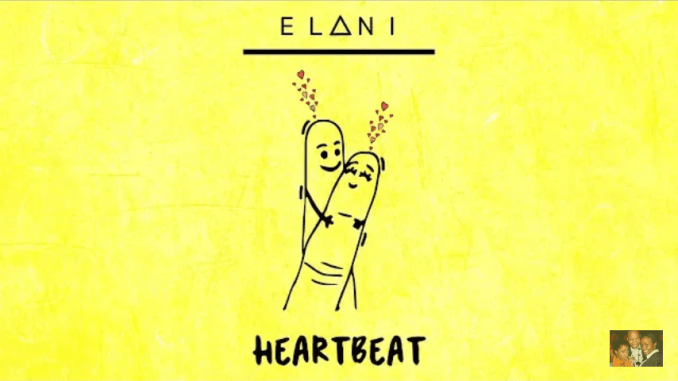 #Heartbeat kicks off the yellow phase of love…a time full of sunshine, bright smiles, heart-eyed emojis and long, late night phone calls. The song was recorded by Saint P and mixed and mastered by Eric Musyoka (Decimal Records). The video is by production house Ogopa.